Crochet Fingerless Gloves Free Patterns: Is time for another round up post of free crochet patterns. This time I curated crocheted fingerless gloves patterns. In my eyes, crocheted fingerless gloves are a combination of fashion and utility. With the right pattern and a nice yarn, you can create gorgeous fashion pieces that can accessorize your wardrobe during Autumn and winter months, while also making something useful and practical. I love how fingerless gloves can keep your hands dressed up and cozy, but with the freedom to perform task that require a dexterity that gloved fingers just can’t provide. Besides being great for ourselves, fingerless gloves can make for wonderful gifts. 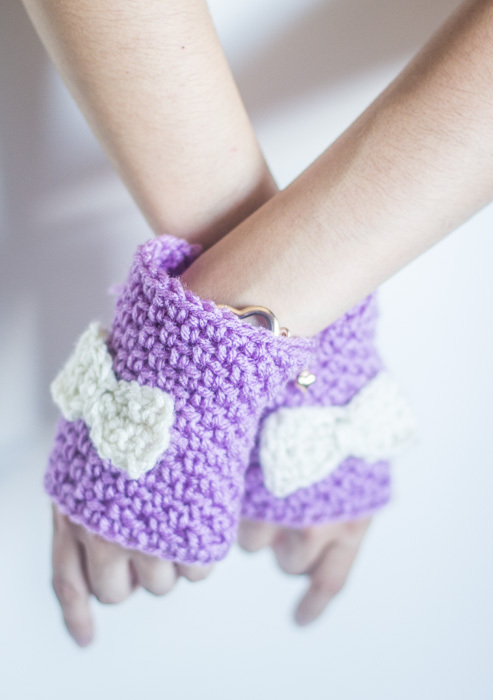 Bellow you will find a curated list of many free patterns for crochet fingerless gloves. If you enjoy this kind of post, make sure to browse our Crochet section to find many more. Crochet Fingerless Gloves Free Patterns post: All photos and patterns featured here belong to their respective creators, and each project is linked to the website where the project or idea was found. Proper credit is given to each image.